Published on December 31, 2016 11:21 am. 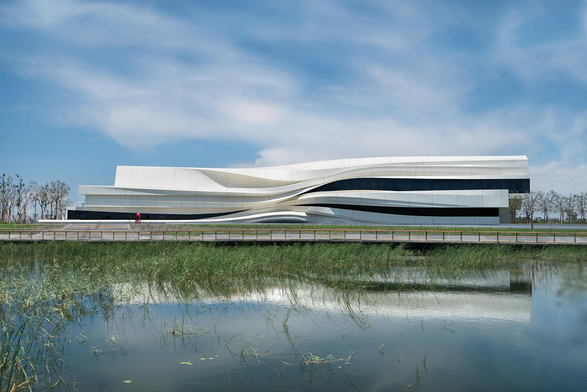 The first edition of the Yinchuan Biennale which will open on September 9, 2016 with the participation of 74 artists from 33 countries including China and will culminate on December 18, 2016. The YC Biennale 2016 is contextualizing some of the most important issues confronting the world from the scientific to the spiritual, from the psychic to the philosophical, from the catastrophic to the celebratory. Published on July 10, 2016 4:02 pm. Chen Wei is included in the photography-centered exhibition Another Landscape at Yang Art Musuem: the exhibition is curated by Jérémie Thircuir and will face the public on the 10th of August, 2016. Landscape is a wide field providing endless inspiration and potential for artists, albeit one of photography’s most challenging genres. 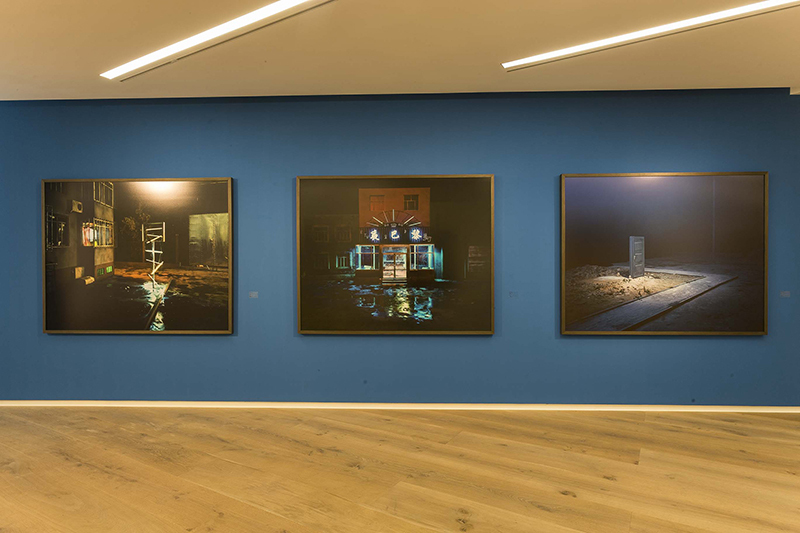 另一种风景 – Another Landscape highlights the new vocabulary of contemporary photographers working in China, pushing the boundaries of the medium to differentiate themselves from mass image production. 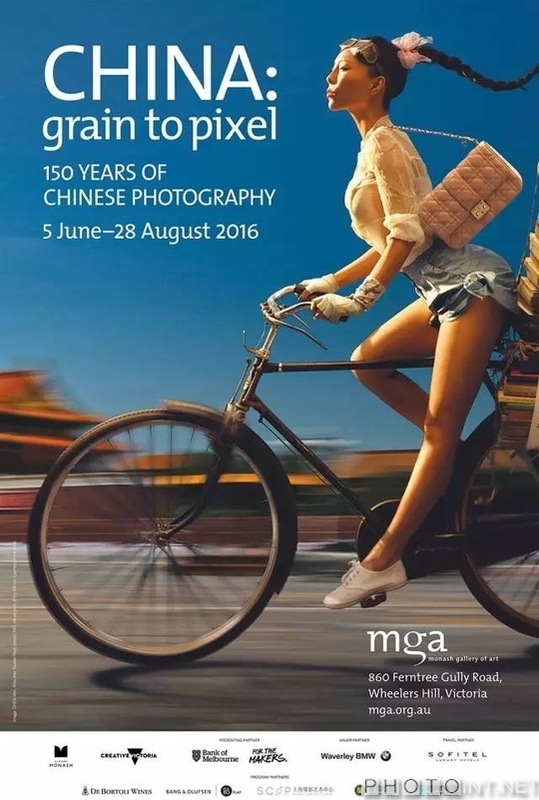 The exhibition encompasses both domestic Chinese artists and the group of foreign photographers who produced the Middle Kingdom. Published on July 2, 2016 4:29 pm. Published on July 2, 2016 4:02 pm. Liu Chuang’s video “BBR1 (No1. 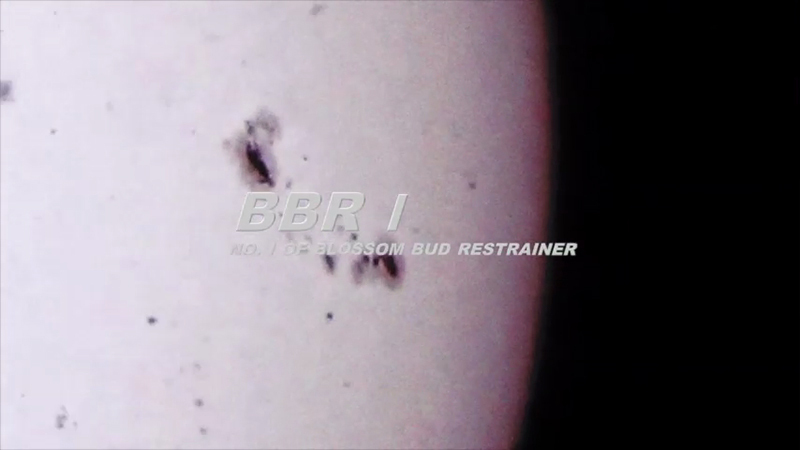 of Blossom Bud Restrainer)” is on view in the exhibition “Matter Fictions” curated Margarida Mendes at Museu Coleção Berardo in Lisbon. Recounting a partial history of our relation with matter, this exhibition explores how the crossover between cosmological narratives, the spatial revolutions of concrete poetry, and hypertextual and territorial fictions might have an impact on the recognition of human agency in a time that calls for our action on climate change. Published on July 2, 2016 4:01 pm. 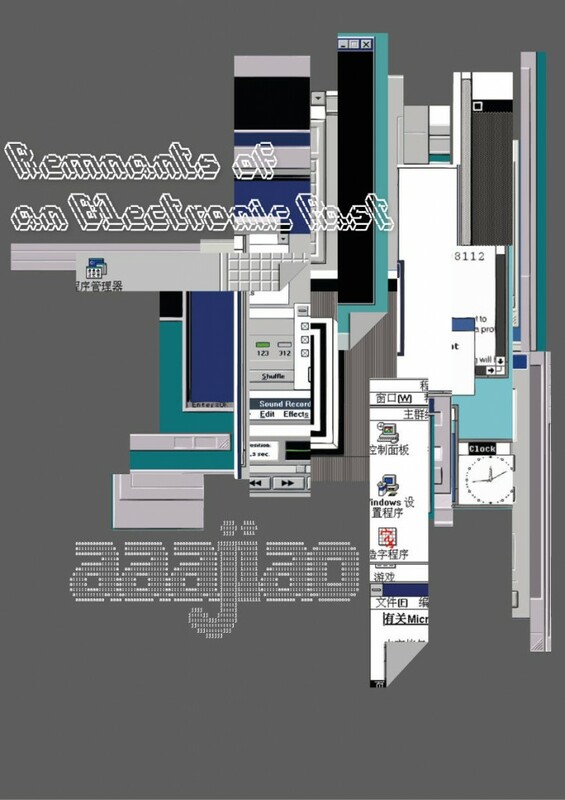 Aaajiao’s solo exhibition, Remnants of an Electronic Past, opens a series of programme at the Manchester Center for Chinese Contemporary Art (CFCCA) in celebration of the city’s position as European City of Science 2016. CFCCA’s following programme will explore the boundaries between art and science through the lens of Chinese contemporary art. 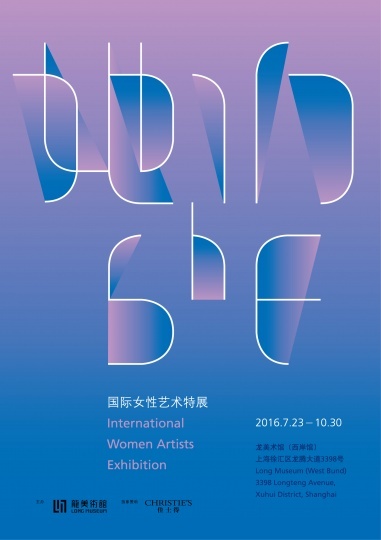 Liu Shiyuan is featured in “She” Long Museum’s large survey on female artists around the world and across generations. 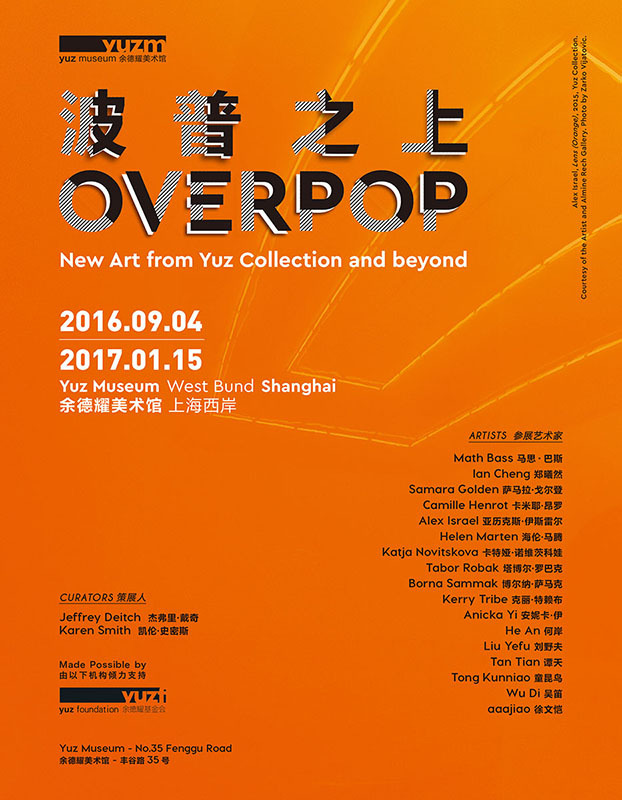 Artworks from 13 countries spanning over 10 centuries by 105 artists including Marina Abramović, Jo Baer, Louise Bourgeois, Mariam Cahn, Fei Cao, Marlene Dumas, Tracey Emin, Yayoi Kusama, Maya Lin, Beatriz Milhazes, Joan Mitchell, Shirin Neshat, Yoko Ono, Yuliang Pan, Jenny Saville, Kiki Smith, Jing Xiang, Hong Yu, Lisa Yuskavage, etc. Published on July 2, 2016 4:00 pm. 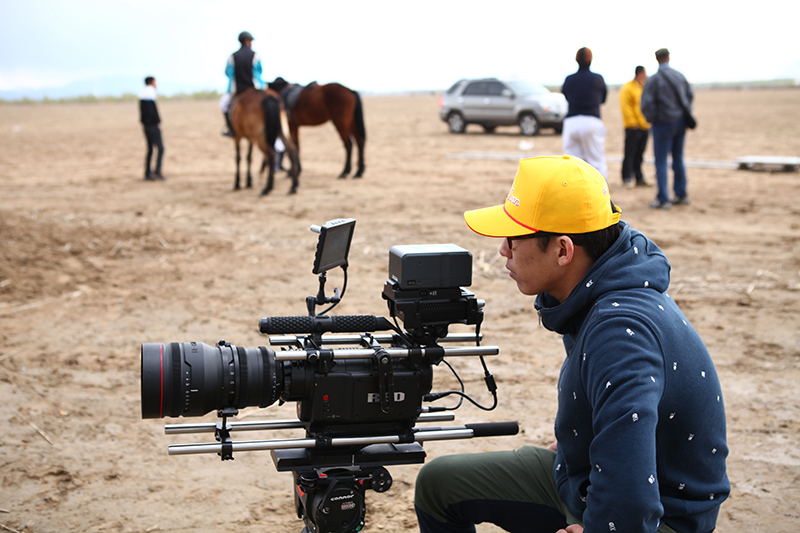 Three pieces of aaajiao’s video work, Obj. 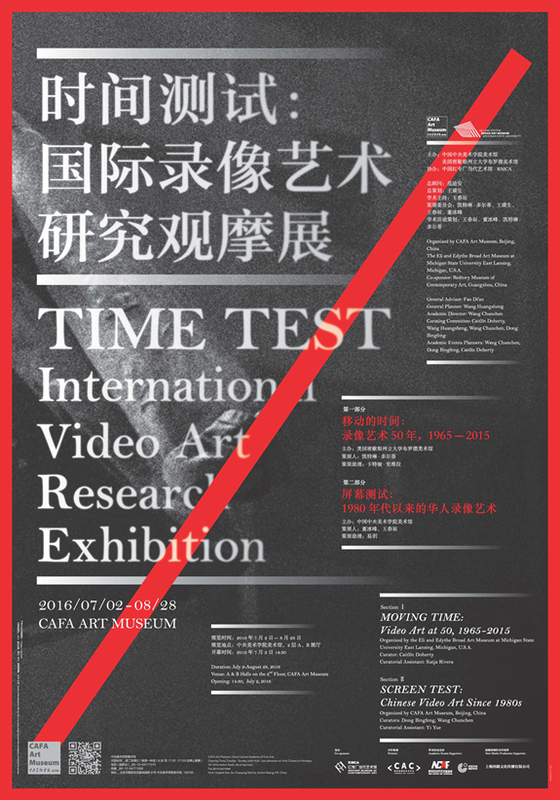 4 (2014), Body Shadow, Generated, (2015), and the documentary video for Body Shadow (2015) will be exhibited in Temporal Turn: Art and Speculation in Contemporary Asia this November. The exhibition is hosted by the Spencer Museum of Art in the University of Kansas. 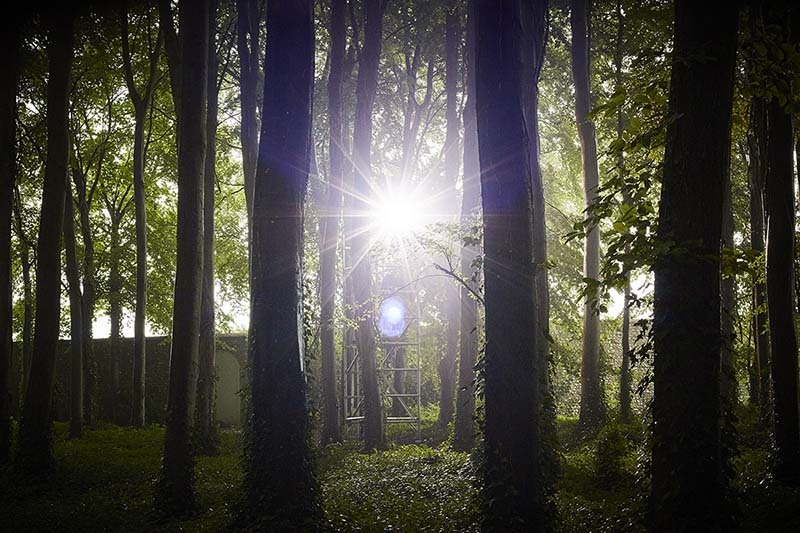 “A Beautiful Disorder” is the first major exhibition of newly commissioned outdoor sculpture by contemporary Greater Chinese artists to be shown in the UK. 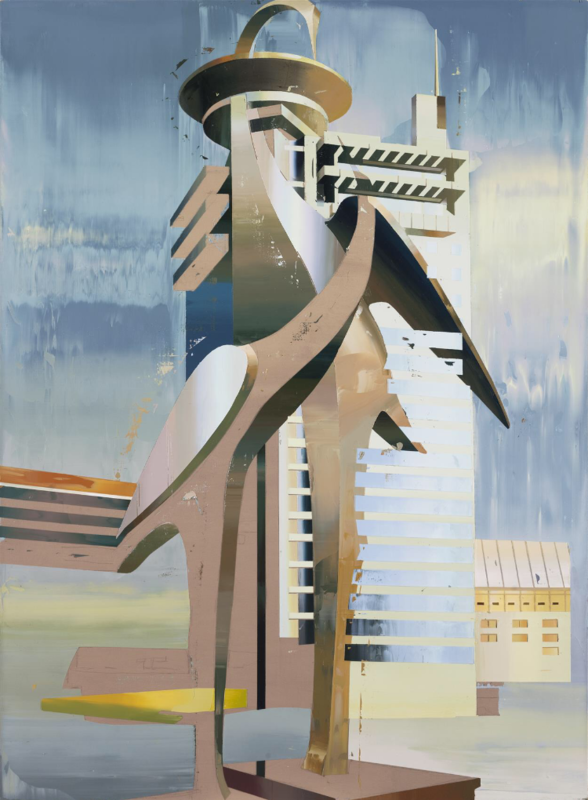 The historical relationship between English and Chinese landscape aesthetics is the starting point and inspiration for these contemporary Chinese and Greater Chinese artists. The title of the exhibition, A Beautiful Disorder, is a quote from an influential letter written by the Jesuit missionary and artist Jean-Denis Attiret in 1743 that had a tremendous effect on English garden culture. Attiret used the term to describe the ability of the Chinese garden to provoke violent and often opposing sensations in the viewer through a series of theatrical framing devices. 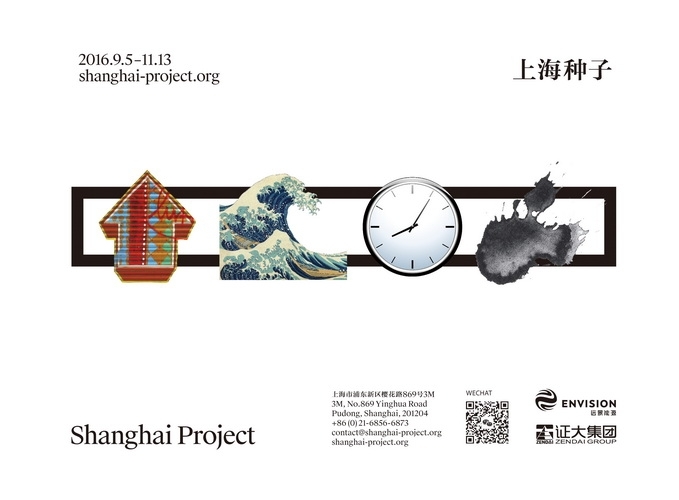 The exhibition invites the viewer to reflect on China’s past, present and future relationship with the world at large, and provides valuable insight into the state of Chinese culture, politics and society today from the perspective of some of its most dynamic and engaging artists. Published on July 1, 2016 2:17 pm. 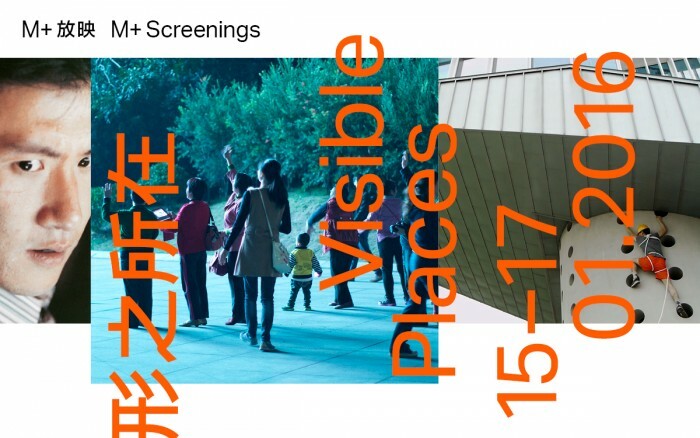 M+ Screenings: Visible Places is the first programme of a new ongoing series that showcases a diverse range of moving image works. 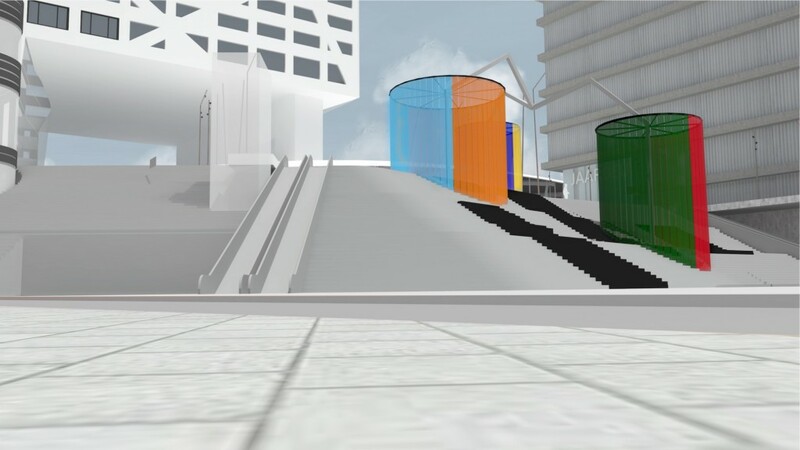 Using Italo Calvino’s Invisible Cities as a point of departure, M+ Screenings: Visible Places presents works by thirteen Hong Kong and international artists and filmmakers. These animations, artist moving image, documentary and feature films examine how experiences, memories, and desires of our lived environments are (re)invented and (re)imagined on-screen. Published on June 29, 2016 5:46 pm. 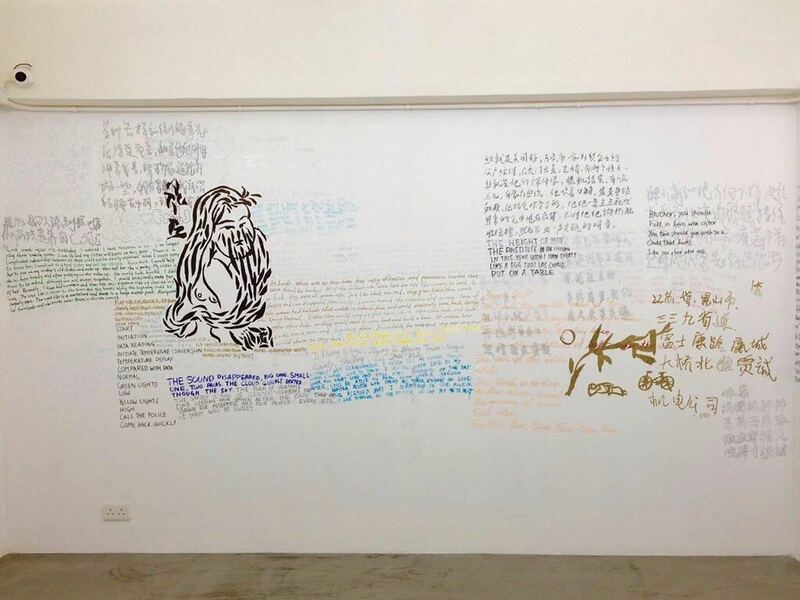 Liu Chuang’s “Love Story” is on view in “That Has Been, and May Be Again”, an exhibition curated by Leo Li Chen and Wu Mo and which is the second in a series presented by emerging Hong Kong curators. 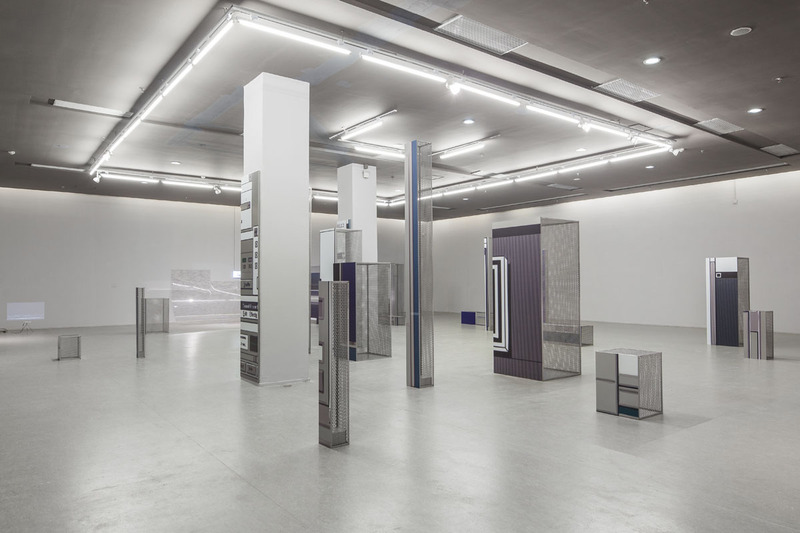 The show includes new and existing works by Chen Qiulin, Hu Jieming, Jiang Zhi, Leung Chi Wo, Li Jin, Li Jinghu, Liu Chuang, Liu Ding, Ma Liuming, Qian Weikang, Wang Youshen, Yan Lei, Yin Xiuzhen, Zheng Bo, and Zhu Jia. Published on June 29, 2016 5:29 pm. Hell Earth Heaven exhibition Heaven & Hell (and Earth) is a triptych of works by internationally known artists based on the great themes by Hieronymus Bosch. Central to Heaven & Hell (and Earth) is the eternal struggle between the essential and opposing forces in life, the world, and the psyche of man. 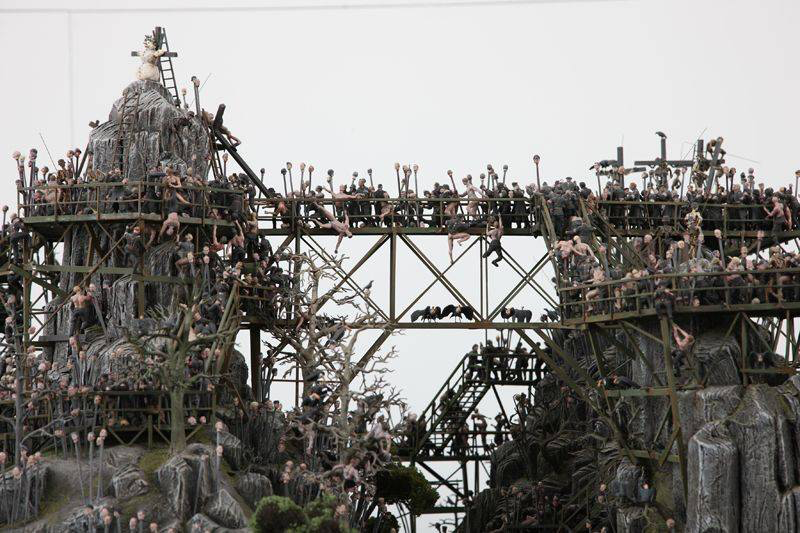 The British duo Jake & Dinos Chapman depicts hell, the Swiss video artist Pipilotti Rist comes with a heavenly contribution and the Dutch artist and filmmaker Gabriel Lester will connect these extremes in a new installation. Published on June 4, 2016 3:28 pm. Published on June 1, 2016 4:24 pm. Published on May 30, 2016 4:11 pm.